Its time for owanbe parties again.Here’s a trend I love so I’m sharing with you guys. 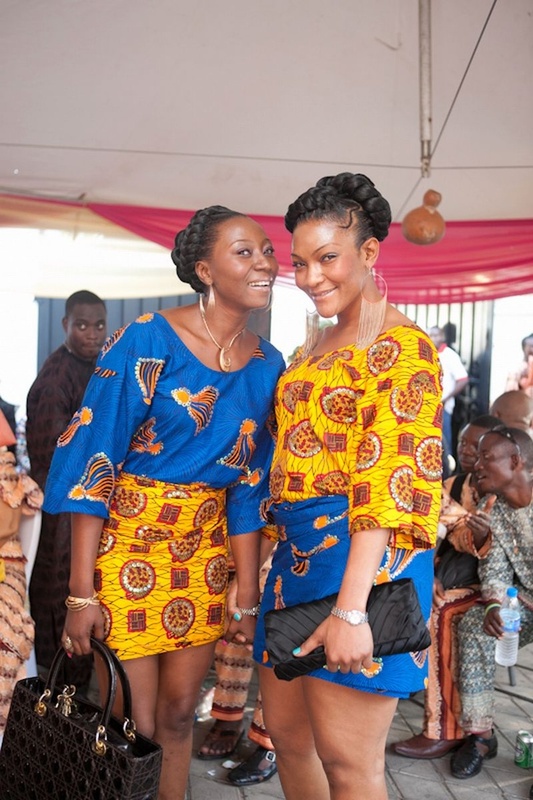 Mixing ankara prints is a daring thing to do but also a very fashionable one. Here are some inspiration as to how to achieve this look and still glam. I love Velma's look. The picture b4 the last. I have mixed ankara pattern n its a statement piece. Great work damie. Great choices. I love them all. Love the idea,the first and last pictures are my favs.